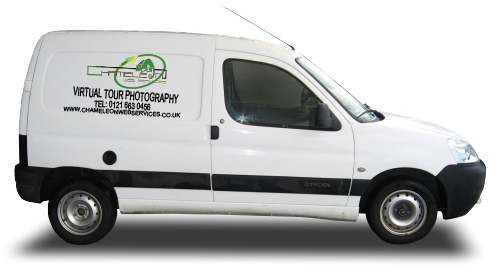 We are able to carry out 360 Virtual Tours at the most affordable prices in the UK. Our pricing model is aimed to be competitive and we cater for small businesses to large multi-national businesses. Our 360 virtual tour pricing starts from as little as £55 per 360 scene.